Here are the deals you can find at Harris Teeter from their weekly ad starting tomorrow, 7/25. There are some great deals this week with triples! 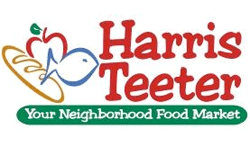 Apparently only some Harris Teeter stores will have triples going on, so make sure to ask your local store.